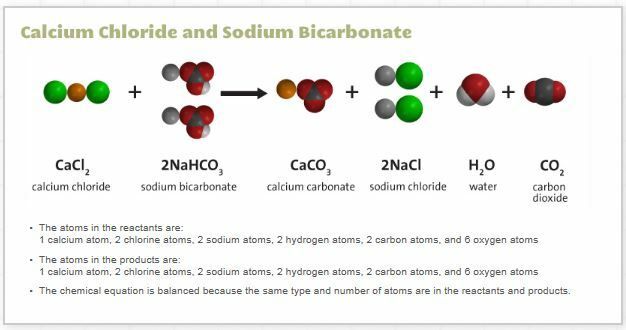 In a chemical reaction, the mixture of reactants results in the formation of new and different substances called the product of the reaction. We will be setting up several closed systems to create reactions, first measuring the mass of the reactants, then the mass of the products to see if they are the same. If they are, we can add this to our assessment that matter is neither created nor destroyed, even when a chemical reaction occurs.